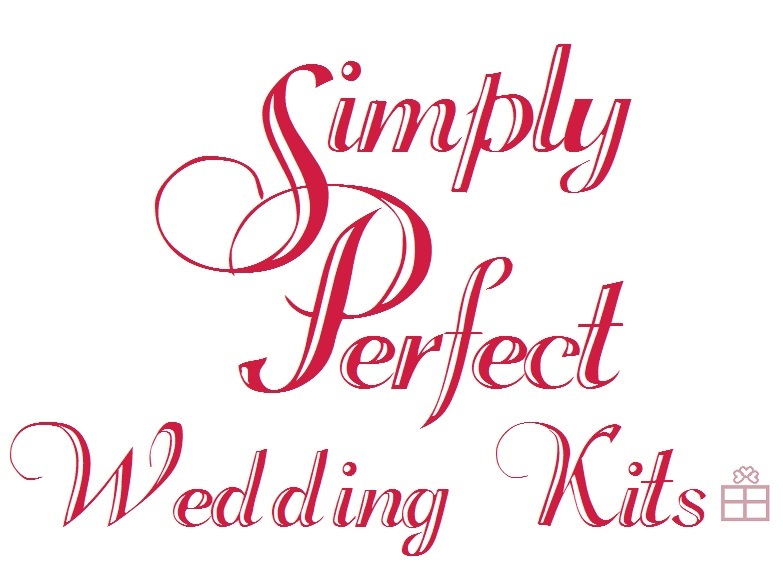 Our Wedding Kits contain all of the ceremony, reception, and stationary accessories needed for your wedding in one easy step! We have 16 themes to choose from. We save you time and money!